for your ongoing participation and support! Jang-mi Korean Dance & Drum and Korean Heritage House activities if there are members in the community that value and belive in its importance. 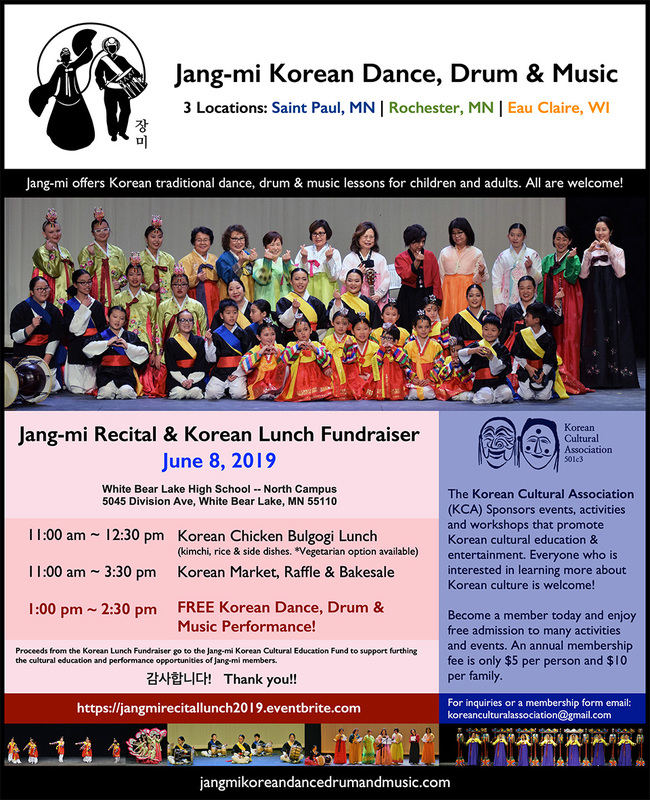 I hope that Adult Adoptees and their families and all who are interested in Korea culture will find our new location a great place to learn about Korean dance & drum and our Korean heritage. offers workshops to create traditional and contemporary Korean arts with mulberry bark paper known as Hanji. Email thehanjicrew@yahoo.com for info or to register for a class. Walk-ins are welcome! Great projects for kids and adults! KCA Sponsors events and activities that promote Korean cultural education and entertainment. Everyone who wants to learn more about Korean culture is welcome to participate! Become a member today and enjoy free admission to many activities and events. An annual member- ship fee is only $5 per person, or $10 for your entire family!